Garden maps are available at the Garden cash office for R2.00 each. Download directions to the Garden. Download the Garden map (pdf). 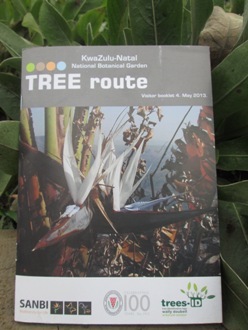 Garden Tree Route booklets (with map included) are available at R25 each.